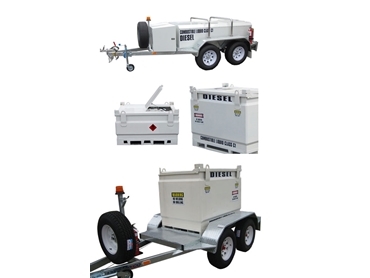 Fuel Tank Hire offers hire and sales of self bunded diesel fuel tanks Australia wide. These diesel fuel tanks are approved for static storage and transport, complying with AS1692, AS1940 & UN31 A/Y Standards. The self bunded diesel tanks can be fitted with pumps and meters to be used as a fuel station, or can be connected directly to diesel generators, extending fuel delivery times. The self bunded tanks are suitable for the storage and transport of diesel, petrol and lubricants.